The following COHA release, authored by COHA research associate Jacob Abeyta, was commissioned by the forthcoming issue of Interconnect, a publication for grassroots movement-building and sharing of resources within the U.S. – Latin America Solidarity Community. To receive the entire issue of Interconnect, visit their website. On November 27, 2005, in the tightest presidential election in the Central American country’s history, Manuel “Mel” Zelaya of the center-left Partido Liberal (PL) party was elected president of Honduras. Zelaya was able to take office by a 4 percent margin of victory, with his Liberal party taking 62 of 128 congressional seats. On the inception of his administration, observers noted that, despite conservative elements within his own party, Zelaya’s presidency would likely be of a left-leaning political hue. Honduras for decades has been the quintessential “banana republic,” in the pocket of Chiquita and the U.S. Embassy. 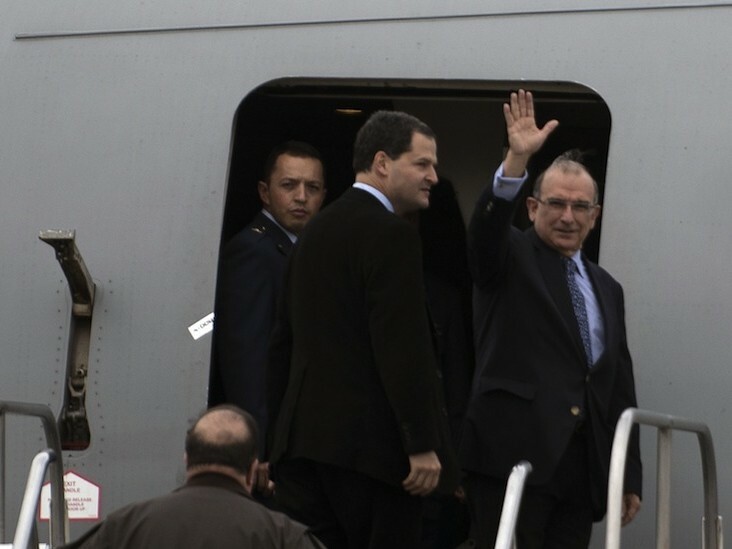 Thus, while the U.S. State Department notes that, “Honduras is an ally of the United States and generally supports U.S. initiatives in international fora,” Zelaya’s recent words and actions have encouraged widespread speculation that something has happened to the Honduran leader, who today is markedly moving to the moderate left. Observers point to a relative shift in Honduras’ political and economic loyalties away from the United States, in favor of strengthened ties with some of its more venturesome Latin American neighbors, especially Venezuela, Ecuador and Bolivia. While Honduras signed onto the U.S.-led Central American Free Trade Agreement (CAFTA) in 2004, and the U.S. currently is Honduras’ primary trading partner and the source of approximately two-thirds of the country’s foreign direct investment (FDI), Zelaya has, within the past year, joined Petrocaribe, Chavez’s oil-subsidy initiative, as well as the Bolivarian Alternative for the Americas (ALBA), the Venezuelan-led trade bloc. Honduras’ Congress ratified its membership in Petrocaribe on March 13, by 69 votes, and Zelaya signed ALBA membership documents on August 22. The Honduran president has said that apathy on the part of the U.S. as well as by the international lending institutions toward rising food prices and deepening poverty in his country—one of the poorest in the Western Hemisphere, with per capita income around $1,600—compelled him to turn to Caracas. Interconnect is published quarterly by Grassroots Interconnect, Inc. Its purpose is to encourage dialogue on movement building among 1,850 U.S.-Latin America solidarity groups and to share resources. Free but contributions are appreciated. Your reactions and comments are important. Past issues available.